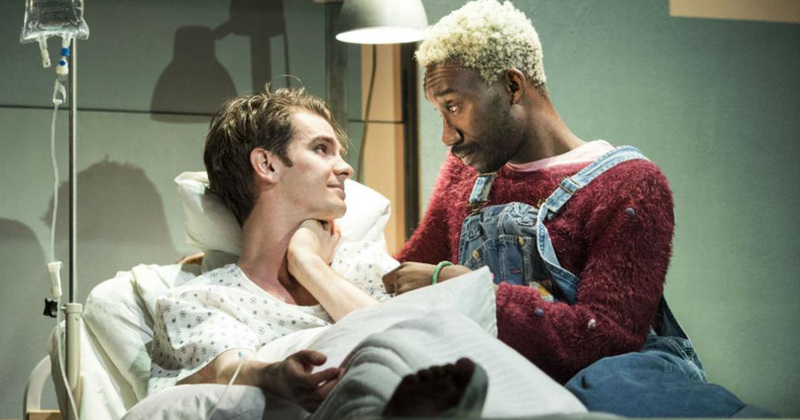 If you were feeling gutted that you might not get the chance to see Andrew Garfield star in Angels in America on stage because it’s happening in London, well, fear not! 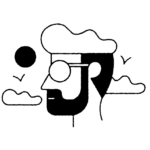 It seems that people all around the world are being given the opportunity to experience the play, and we’re here to give you the details. If you weren’t aware, the National Theatre in London is playing host to a 25th-anniversary revival of Tony Kushner’s Pulitzer Prize-winning drama Angels in America. The play — which was also adapted for television and made into an HBO mini-series starring Al Pacino, Meryl Streep, Emma Thompson, Jeffery Wright, Ben Shenkman, and Mary-Louise Parker — takes an emotional, fantastical, and allegorical look at the AIDS crisis and homosexuality in the 1980s. 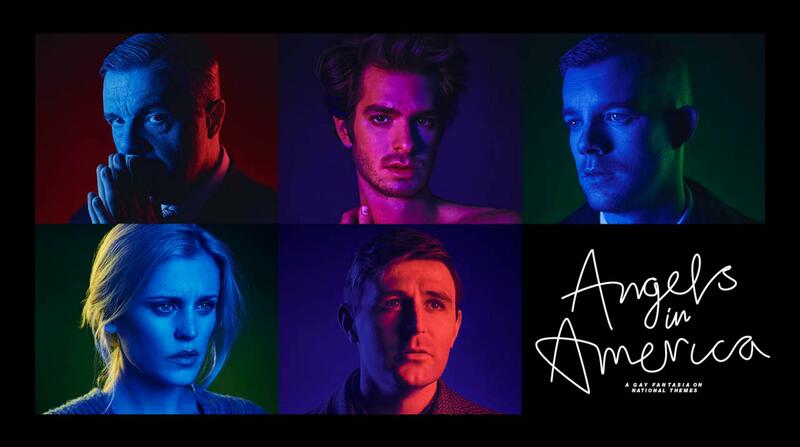 Tickets for this London run of the show are essentially sold out until it finishes in August this year, but the National Theatre are giving audiences all over the world a chance to experience Andrew Garfield and Angels in America. As Entertainment Weekly have reported, the National Theatre in London plans to broadcast the play into cinemas all over the globe. The epic, which is split over two parts — Millennium Approaches and Perestroika — and runs for around eight hours, will be broadcast live on two consecutive Thursdays in July. In the play, Andrew Garfield plays Prior Walter, a gay man whose life begins to unravel after he contracts AIDS. Watch the actor discuss the role below. The play also stars Quantico and Looking actor Russel Tovey, along with Tony Award-winner Nathan Lane, and Denise Gough. The first part, Millennium Approaches, will be broadcast on July 20th, and the second, Perestroika, will air seven days later on July 27th. For information about how you can get tickets, and to find participating cinemas, visit here for Part One and here for Part Two.